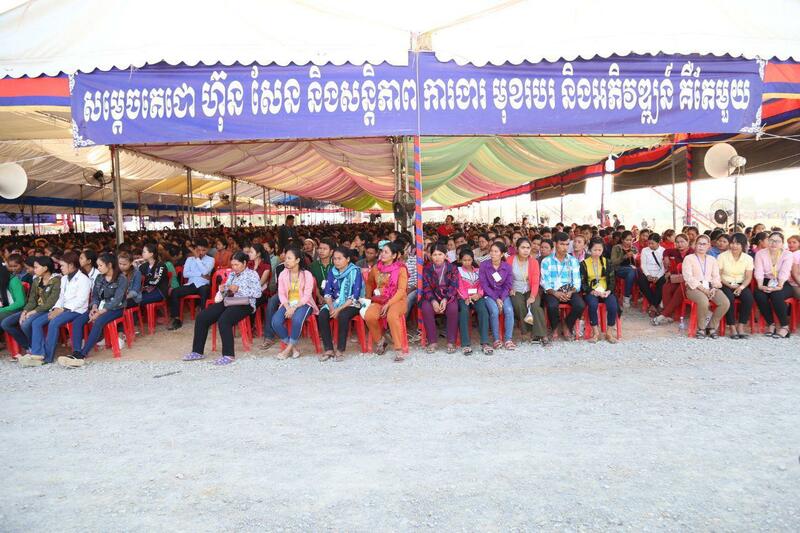 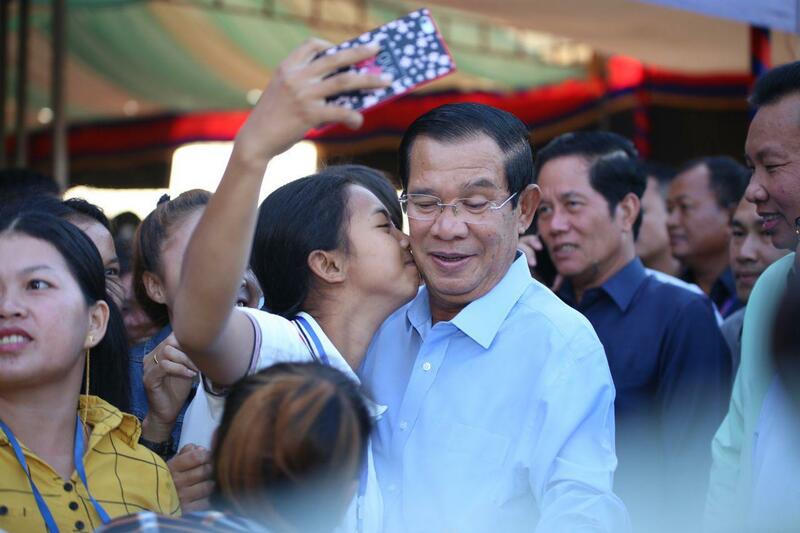 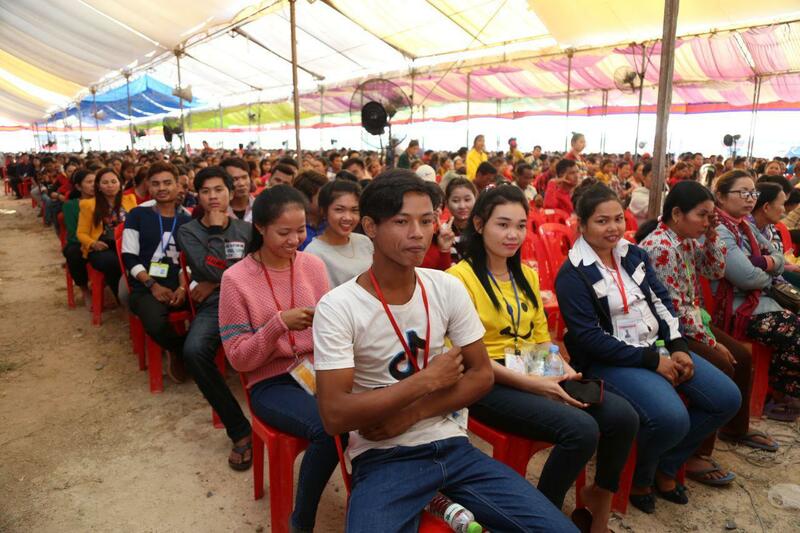 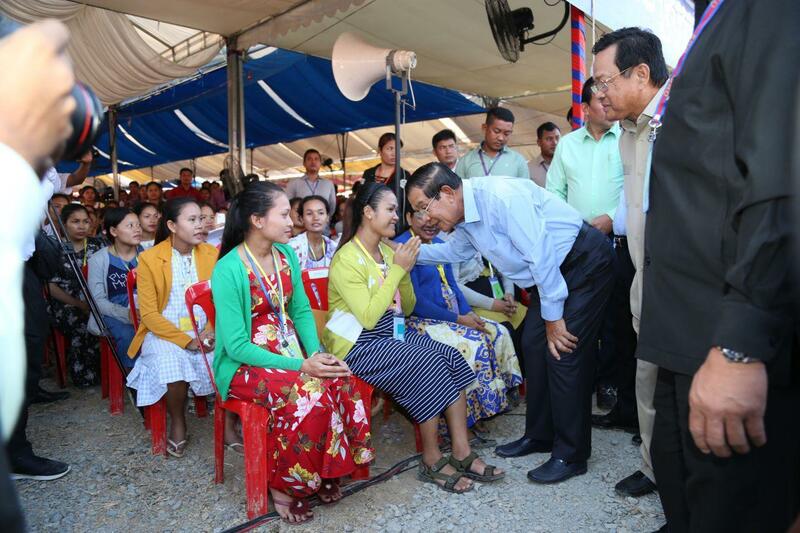 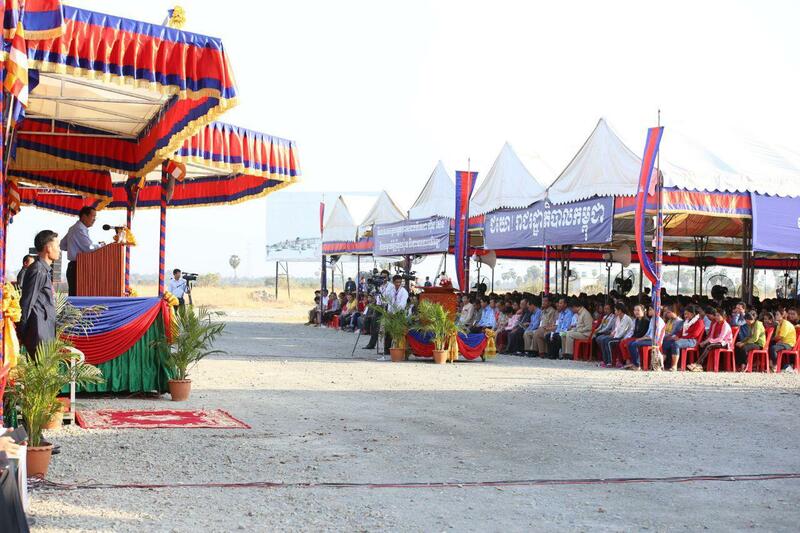 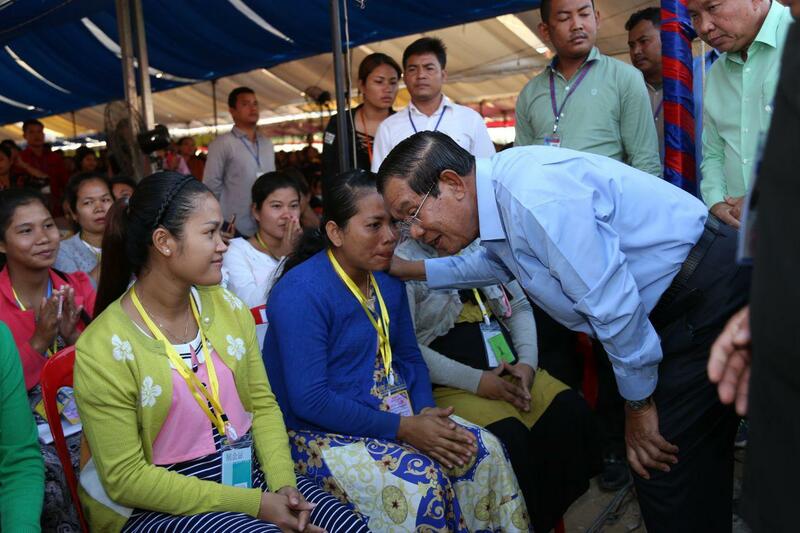 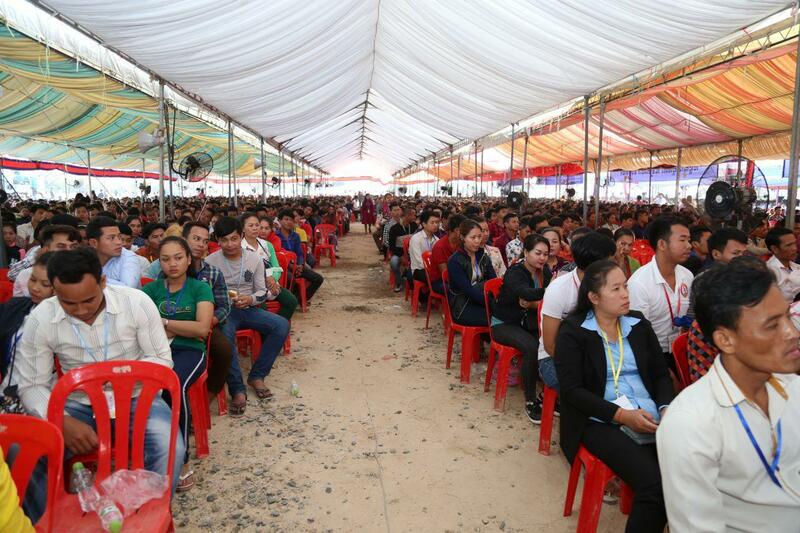 Phnom Penh (FN), Feb. 20 – Cambodian Prime Minister Hun Sen expressed his satisfaction with the stability of Cambodian currency, the Khmer riel, speaking in a meeting with approximately 10,000 garment workers in Kandal’s Ang Snoul district. 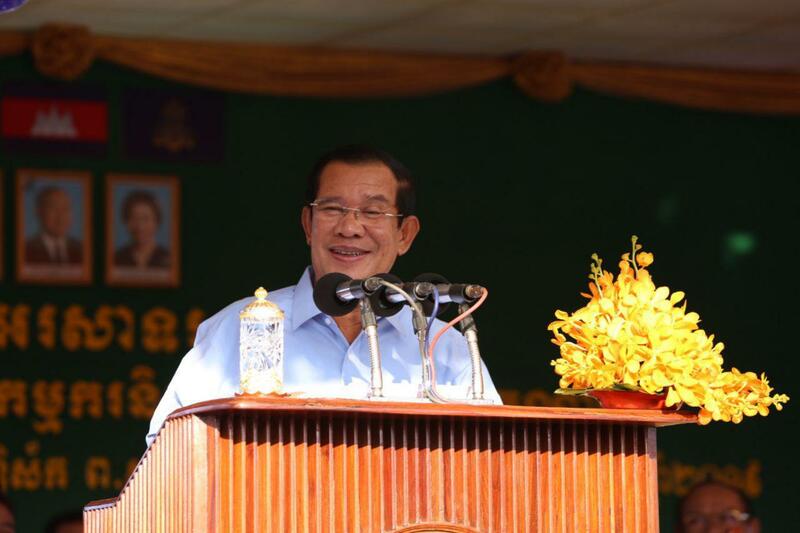 “Our currency enjoys a stable exchange rate of around 4,050 riel per US dollar, which is a good worth. 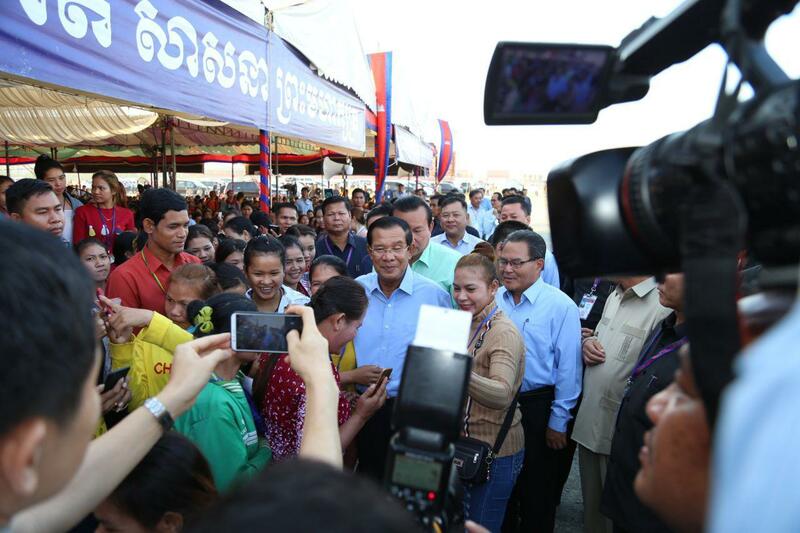 We want it to be stable like this,” Prime Minister said. 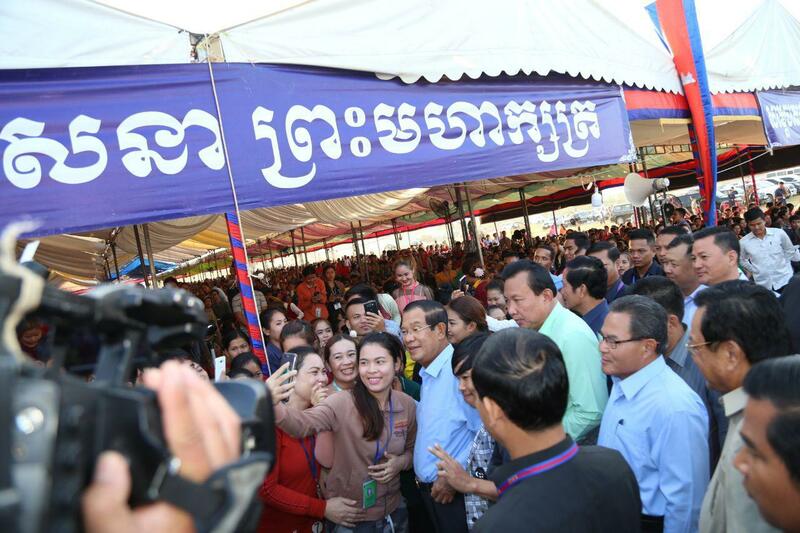 The Royal Government not only works to promote salary for workers, civil servants, and armed forces, but also prevents the increase of goods price to ensure purchasing power of our people, the premier underlined. 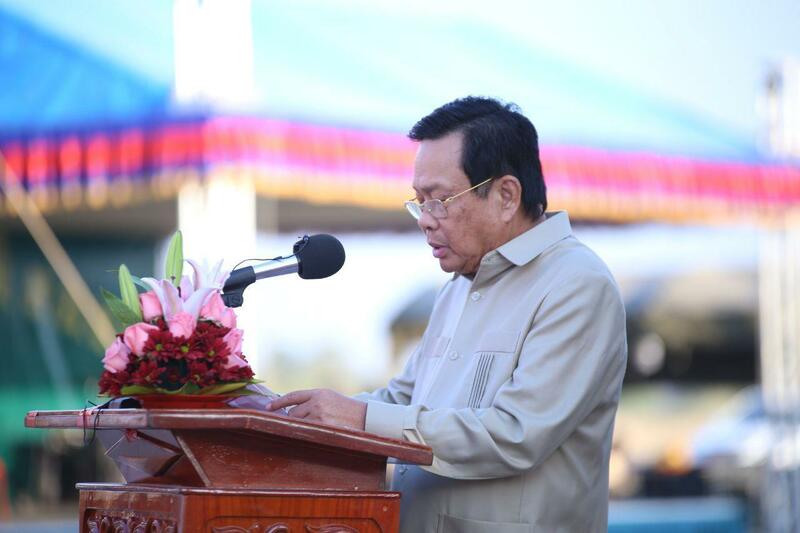 “It is nonsense to promote salary while price of goods still increases,” the strongman said. 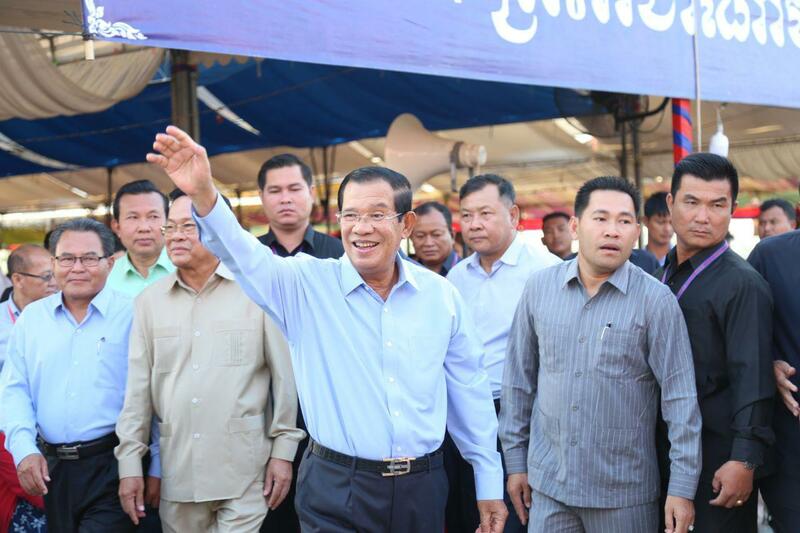 The petroleum price also decreased by 160 riel ($0.03), effective from the first July 2018. 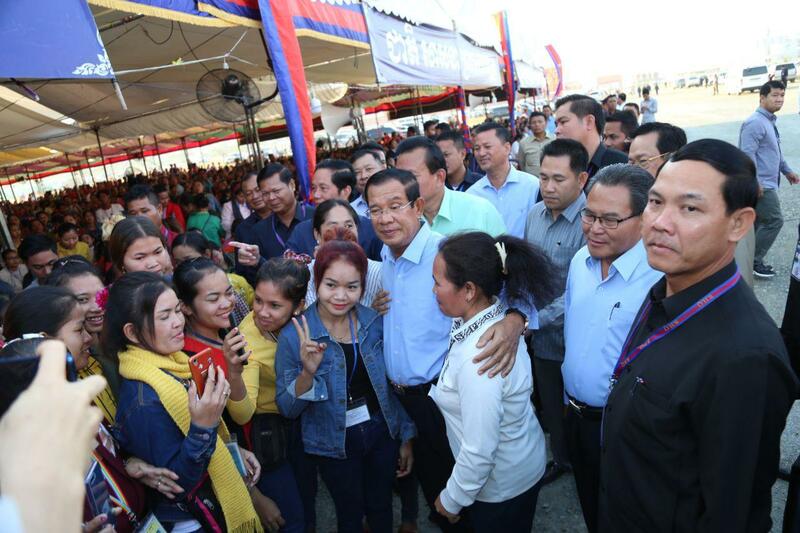 It is not enough, Prime Minister said; the government already determined basic gasoline tax fee in accordance with international market price; and reduced tax rate from 35% to 15% for petroleum, 15% to 5.5% for diesel, and 15% to 10% for oil. 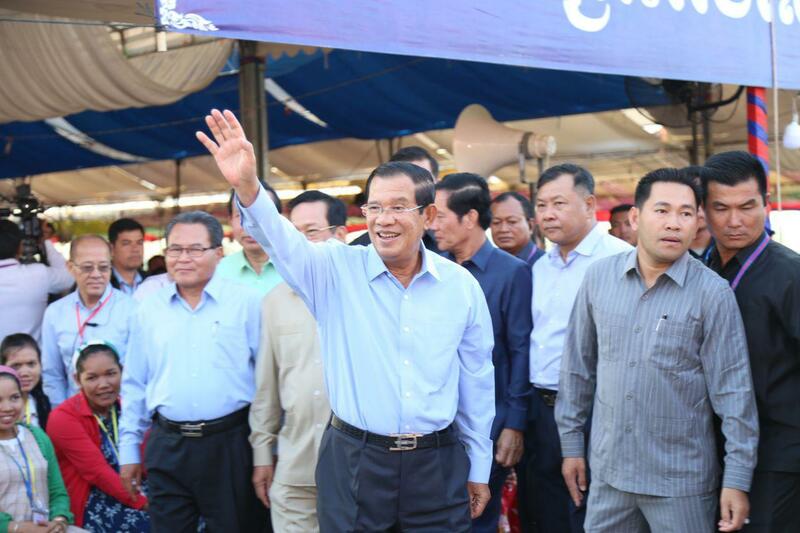 Through this measure, the government will hold $30 million accountable annually. 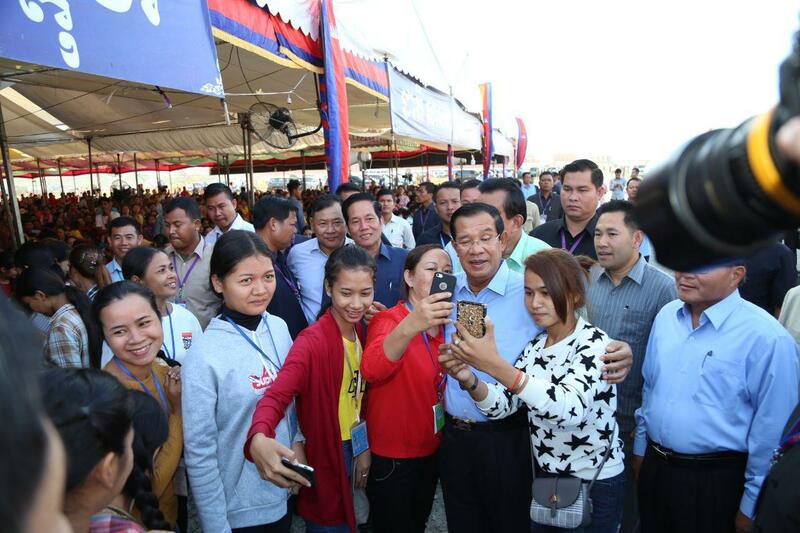 Despite facing global uncertainties, Cambodia’s economy has done well with low inflation, good growth and a stable exchange rate for the riel.